This isn’t the first time the lads have hit the studio with Skrillex Instagramming a photo of the pair back in March with a fitting tongue in cheek caption ‘Oi Oi Oi’, with this session the possible culmination of their previous work. 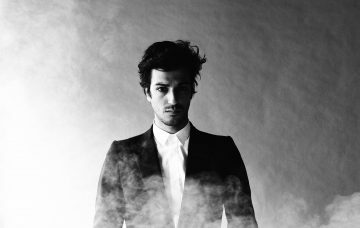 He also opened up about his cancellation at this years Stereosonic, again stating that he had to finish his debut record and additional work with Boys Noize as Dog Blood (who performed solo at the national event). 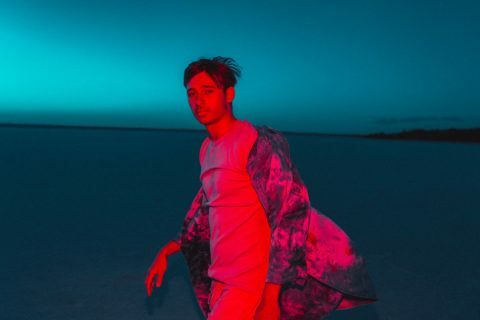 The good news is we’re looking forward to his full album but still wondering what the go is with his Kill The Noise and Fatman Scoop collaboration that surfaced mid-December and how his Essential Mix wasn’t voted the mix of the year. 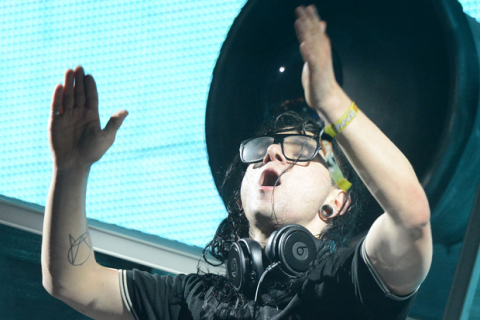 Listen to Skrillex’s full chat with Triple J below. 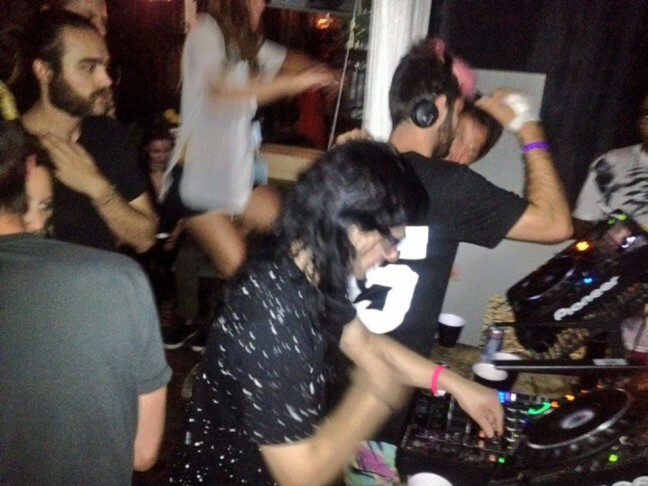 Update: Skrillex and What So Not headed out in Sydney last night playing a 3-hour back to back set at Backroom. Photo below. 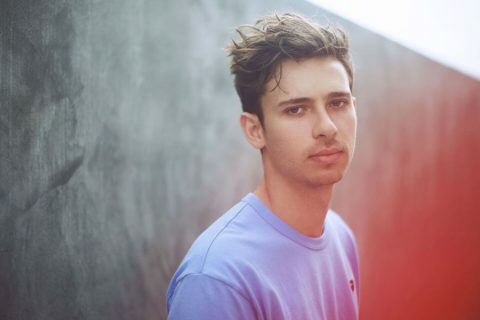 Ekali leaks possible new Skrillex heater!